Discover Something New and Delizioso! 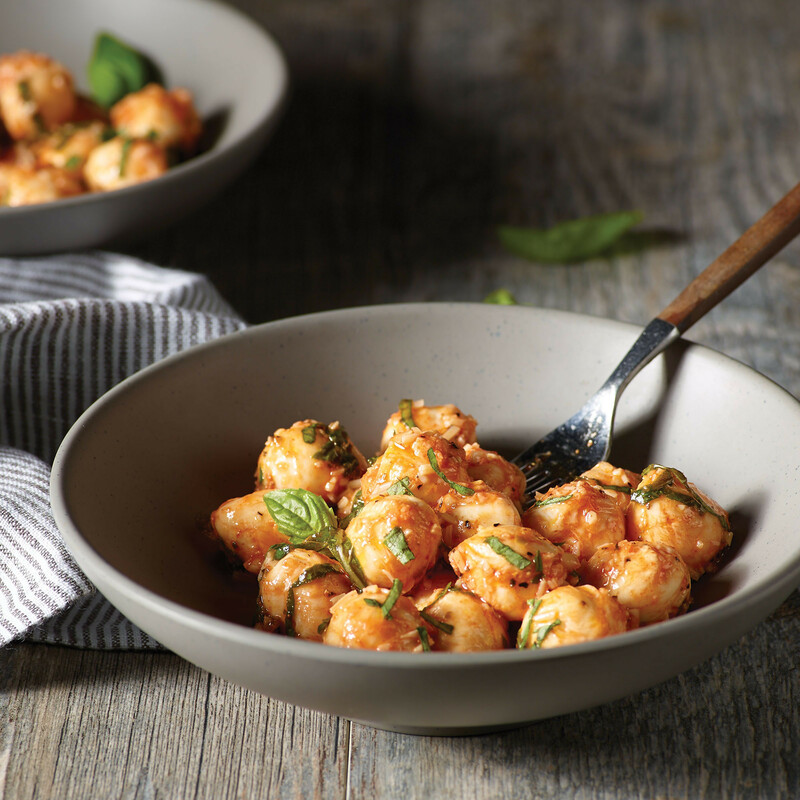 H-E-B features hundreds of products made in Italy, cooking tips and authentic Italian recipes. 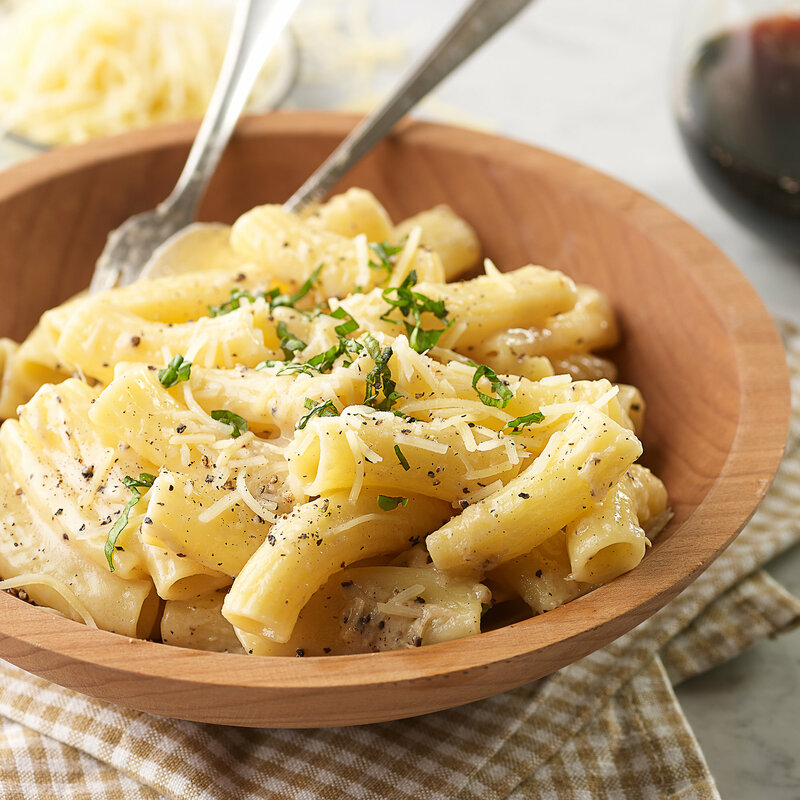 Come experience the tastes of Italy from January 16 - 29 at your neighborhood H-E-B store. 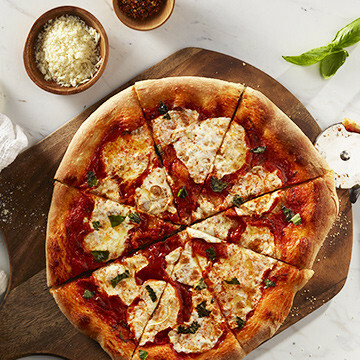 Learn the secrets to creating an authentic Neapolitan-style pizza at home! Pasta amore! Learn how to cook pasta like an Italian, including tips to perfecting your pasta technique, recipes and more. 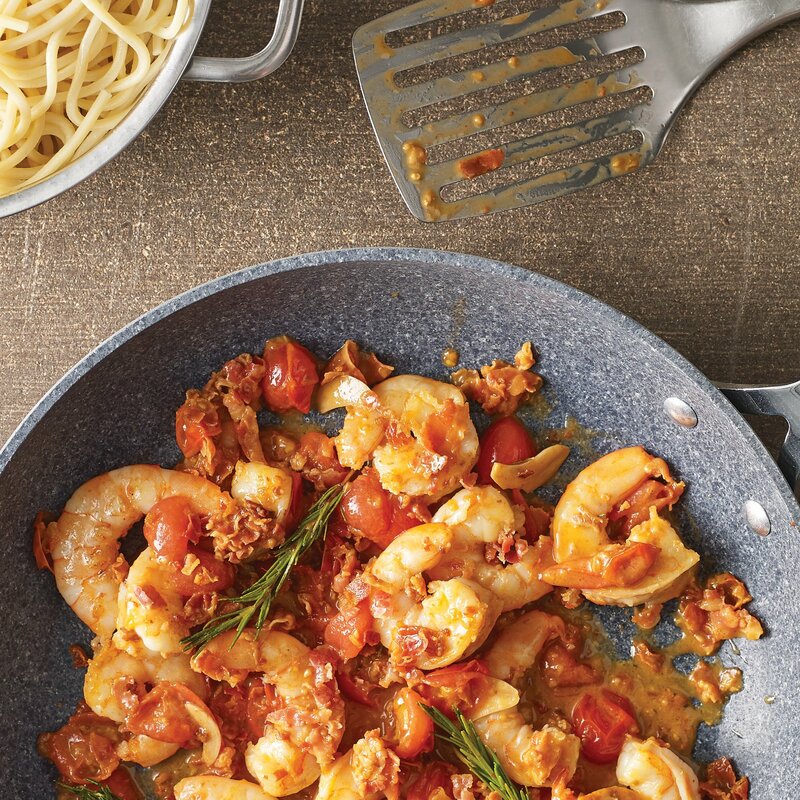 Discover authentic Italian recipes by region and spice up your weekly dinner rotation. Try something new and delizioso! 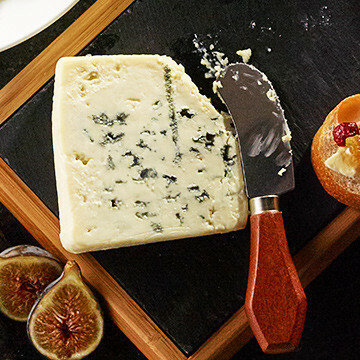 Find the perfect pairings for Lombardy, Italy's most famous cheese, plus delicious wines and recipes. 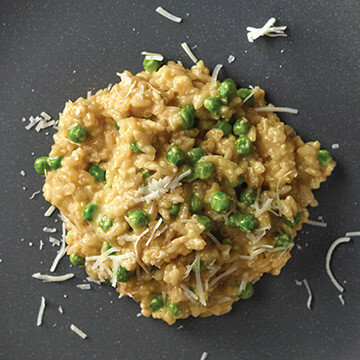 Learn to make homemade Risotto from scratch—it's easier than you think! Follow along with step by step photos. 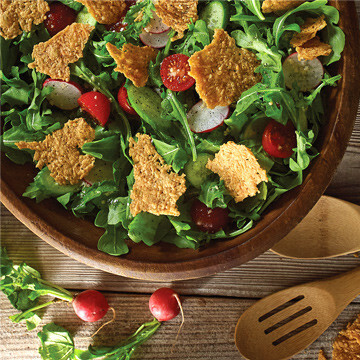 Build a better salad with 3 fresh Italian salad recipes using imported Italian cheeses to create delicious flavor combinations. These classic Italian appetizers won't take up any oven space and are so easy, you'll be tempted to make them every night! Follow the simple step-by-step instructions to guarantee crowd-pleasing results. Buon Appetito! 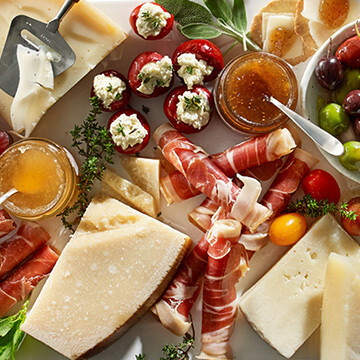 Enjoy perfect pairings for an authentic, no-cook appetizer display with fresh-cut Italian cheeses, prosciutto and more Made in Italy products. 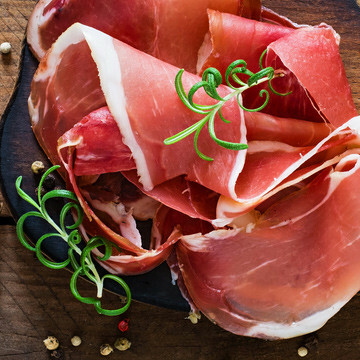 Thinly sliced Italian prosciutto is often served on charcuterie boards, but we've got three more ways to serve this delicate cured ham. 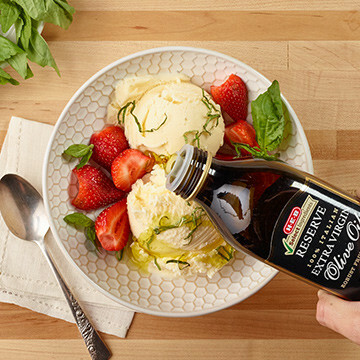 From topping ice cream to toasting sandwiches, find four delicious ways to use olive oil like an Italian! Choosing the right type olive oil for cooking can be a challenge. 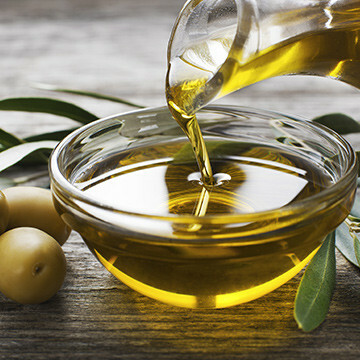 Learn about different types of olive oil and find the right one for salads, dipping, cooking and baking. 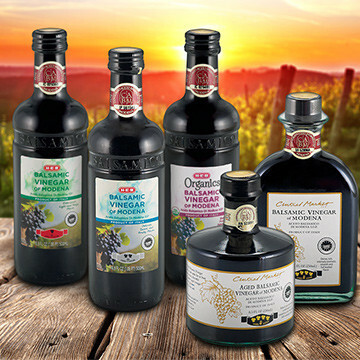 All H-E-B and Central Market balsamic and wine vinegars are 100% authentic made in the traditional area of Modena, Italy. Banfi Wines is a family-owned winery steeped in traditions that date back to the 1900s. Cristina Mariana‑May, Co‑CEO, takes pride in keeping those Banfi family traditions alive today. Learn more about our Champagne Sweet, Zeema Sweet and our other specialty tomatoes.